Roll Call in a smarter way. 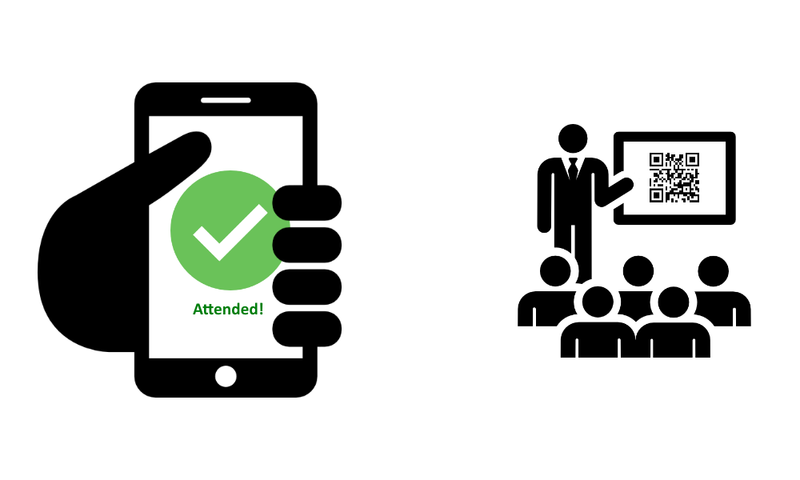 With CSE's new Attendance System, professors will be able to take attendance in their classes in matter of seconds, even in large classrooms! Consequently, utilizing students' precious time toward informative discussions. The professor shall login in his/her attendance control panel and choose a section to perform roll call to. 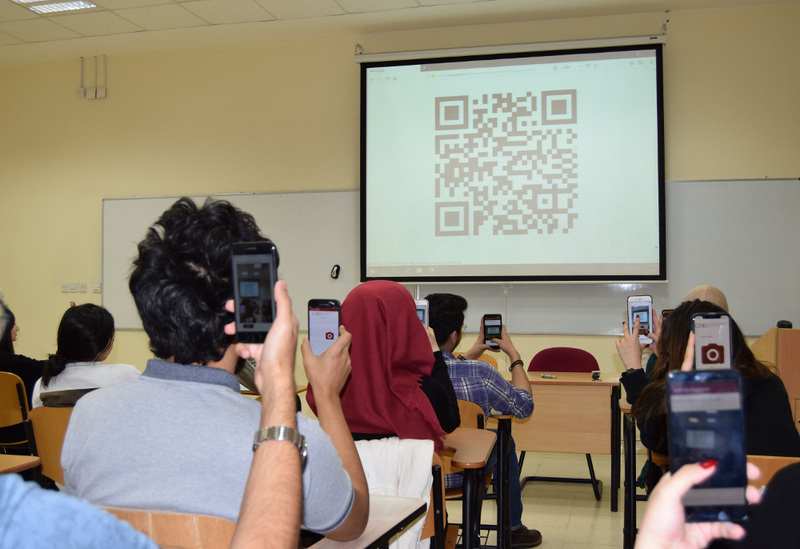 Afterwards, the system would display a QR Code that students will be able to scan through the dedicated mobile app. The QR code will be disabled in 60 seconds and all students will get a confirmation notice on their phones on whether they have been marked as "attended" or not. Android users can download the app using this link. iPhone users can download the app from App Store using this link. You can download the user manual using this link. 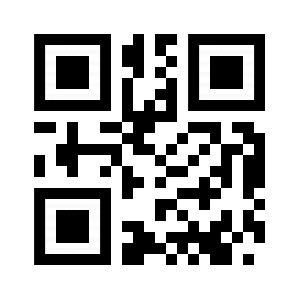 If the QR code below is scanned, you will get a demo message saying "SUCCESS: you attended class 000 test"